Chris joined the Pest Control Insulation team in June 2018 and brings a distinguished career in the building materials industry to his position as Vice President for Sales. Chris most recently as Vice President of Sales with Trim Solutions, LLC in East Windsor, CT. 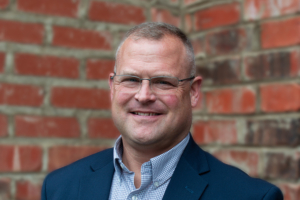 He has also served as Director of Sales & Technical Support for US GreenFiber, Vice President of Sales for National Fibers, Northeast Operations Manager for Culpeper Wood Preservers, Vice President of Sales for Kleer Lumber, and Regional Sales Manager for the Trex Company. Chis is a self-made chef fluent in the culinary arts, an avid fisherman and enjoys spending time with family. He and his wife, Vicki, have two daughters and reside in Westfield, MA. I started with Pest Control Insulation on June 18, 2018. I love selling cellulose insulation! 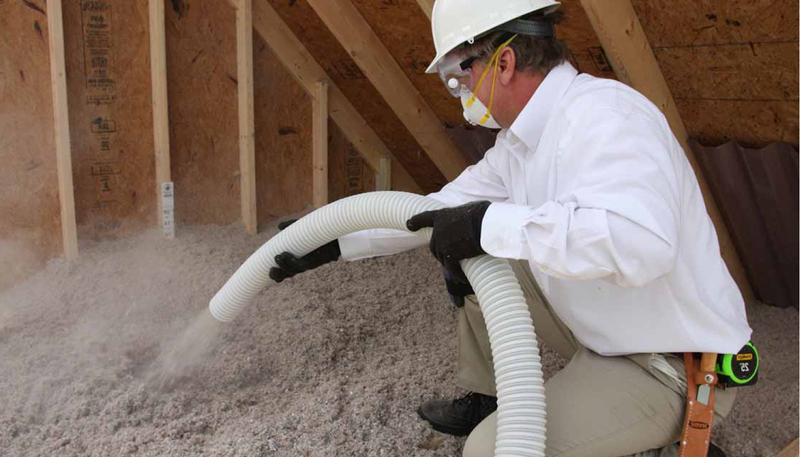 When you can offer someone a superior insulation with a benefit of Pest Control…what is there not to like? Warren Buffet. Warren happens to be one of the few personalities in business that has maintained a clean record by having integrity. I aspire to be just like him or even better. Favorite Movie or TV Show. Tommy Boy which is the ultimate salesperson movie. I am a home chef. I love to watch cooking shows and experimenting at home. I cook for the family every weekend, and try new and different recipes.